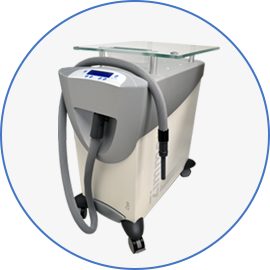 With over 18 years experience working on aesthetic lasers, we provide you with the best service and highest quality parts outside of the manufacturer. 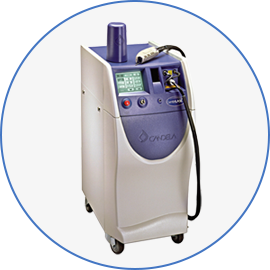 We specialize on Cynosure lasers, Candela lasers, and Deka lasers and Zimmer chillers. We have sourced the best companies to provide the best parts for your equipment. The service we provide is backed with Integrity. You can rest assured that when we repair your equipment it will meet or exceed the manufacturer’s specifications. 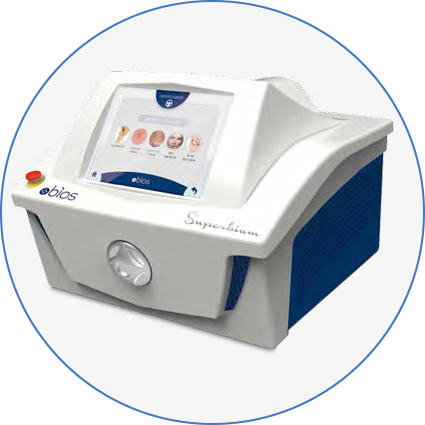 All the aesthetic medicine in one device. 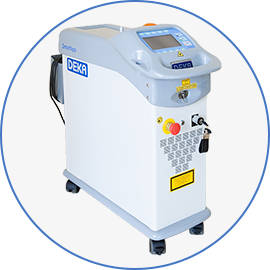 5 direct emission laser handpieces available. Certified United States Distributor for Bios S.r.l.s.u. 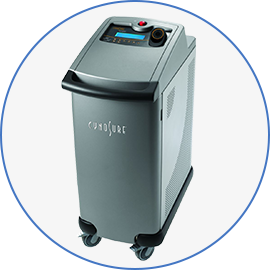 Over 18 Years of experience repairing lasers. Parts are stocked in inventory. Most service calls are performed in one day. Subscribe for the latest news, new products, and consumable sales.